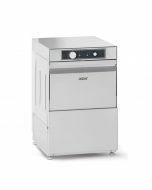 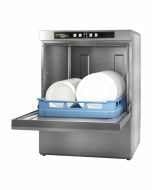 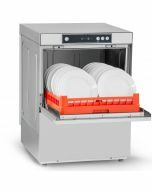 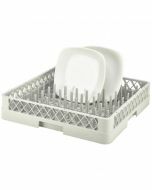 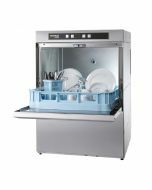 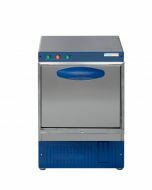 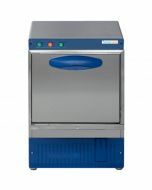 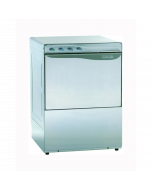 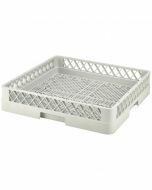 Whether you're washing crockery, cutlery or utensils, the Hobart Ecomax F504 Under counter Dishwasher delivers great results, quickly. 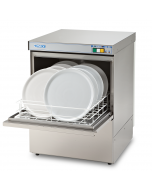 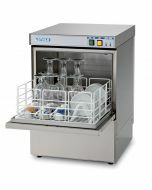 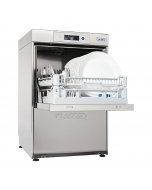 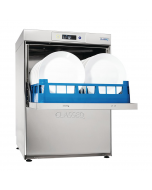 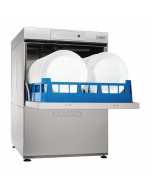 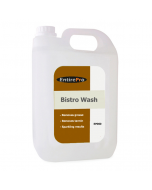 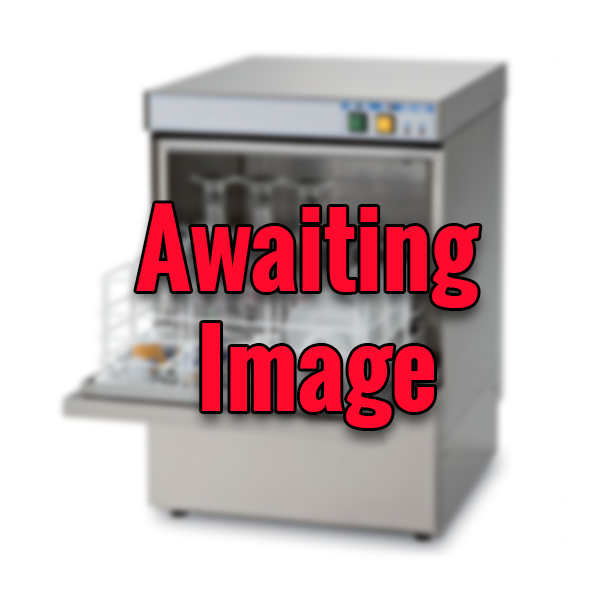 Able to wash up to 60 racks every hour, the F504 is simple to operate and highly effective. 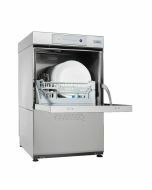 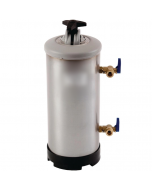 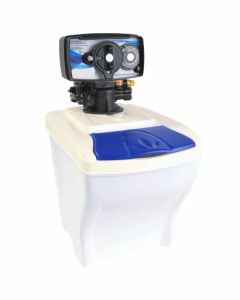 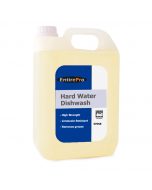 Self-flushing functionality ensures stringent hygiene standards inside, all whilst energy and water usage is limited to reduce overall running costs.